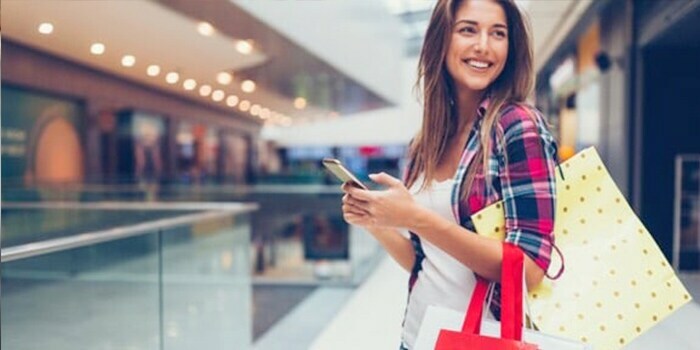 Retail's Big Show ended but there's still time to discover how the retail and consumer products industries are transforming. If you weren't able to attend in person, you can still experience the stories from wherever you are in the world. 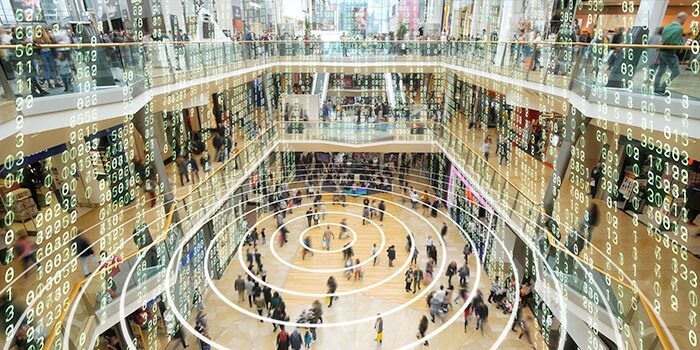 Individualize every experience with customer behavior analytics. 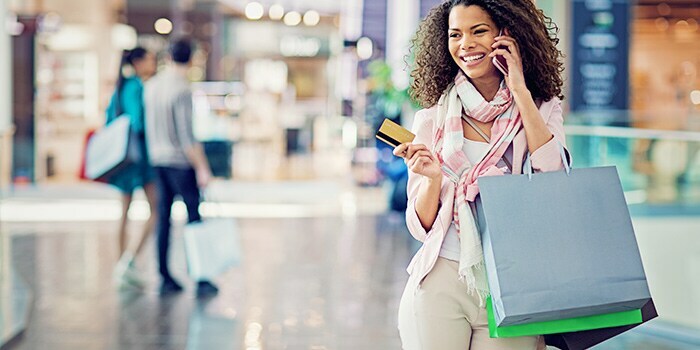 Shopping made easy with your conversational personal advisor. 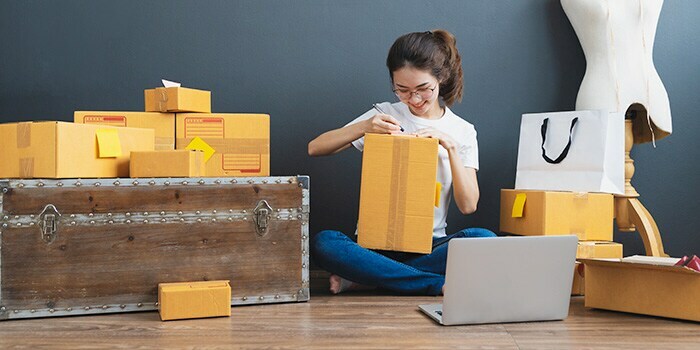 Visual AI completes the look, real-time order fulfillment completes the journey. 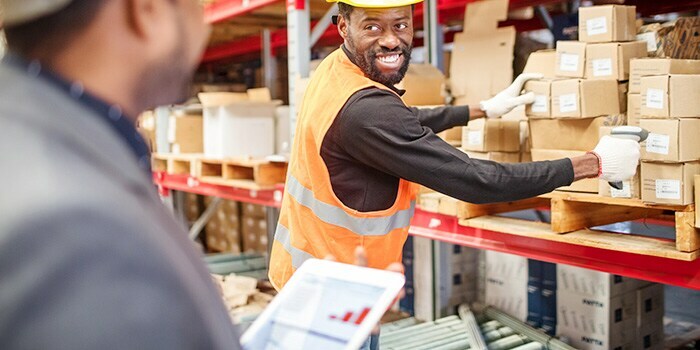 Empower associates to fulfill orders with speed, accuracy, and same-day delivery. IBM Blockchain solutions help build trust, traceability, and transparency in every supply chain interaction. Maximize profit on every customer order with AI-enabled orchestration. 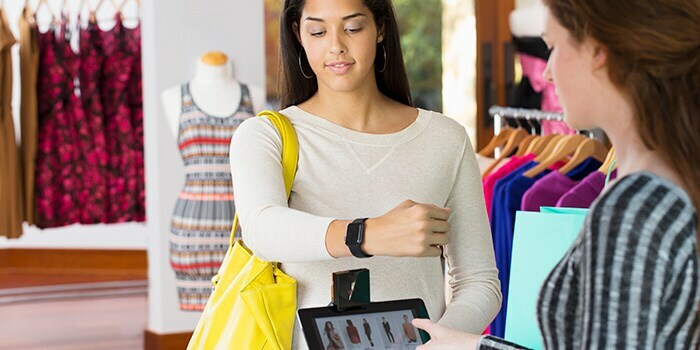 Uncover opportunities for profitable sales at each store with IBM MetroPulse. 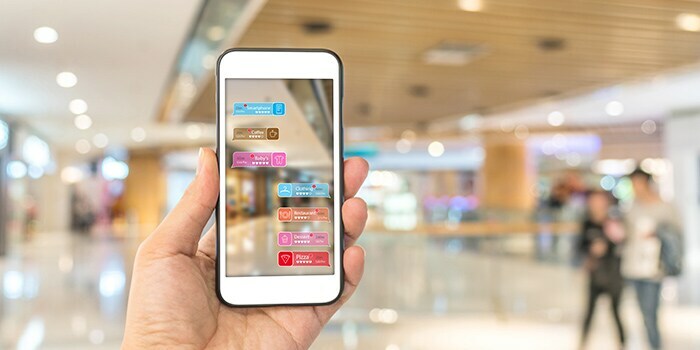 Transform associates into advocates beyond the store with AR mobile. 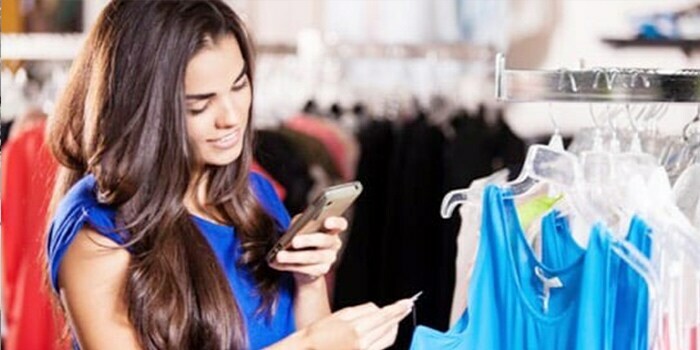 Improve customer experience and lower operating costs with IoT mobile insights. 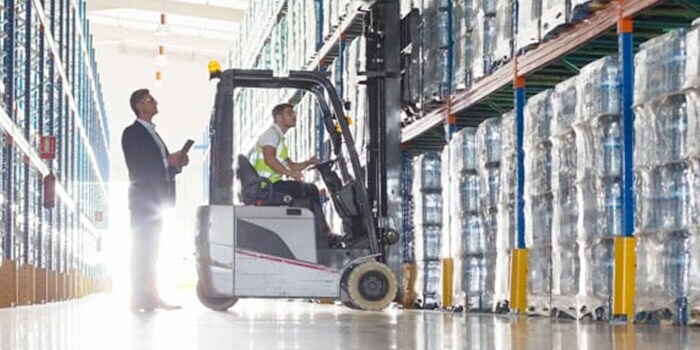 Maximize technology uptime with AR-enabled self-guided support. 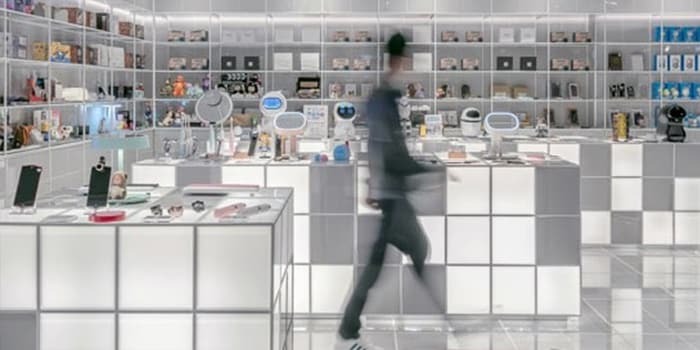 Drive footfall, personalize interaction, and optimize operations with AI. 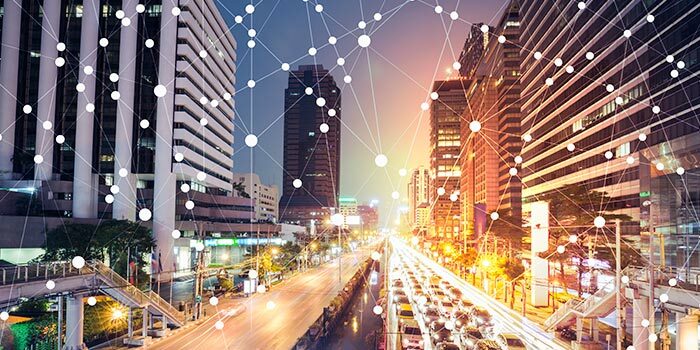 Future AI-driven applications will be far more extensive than many consumer products and retail companies currently realize. The IBM Institute for Business Value shares these insights in their latest report. Start by gaining a new perspective. Is your business ready to meet consumer expectations?